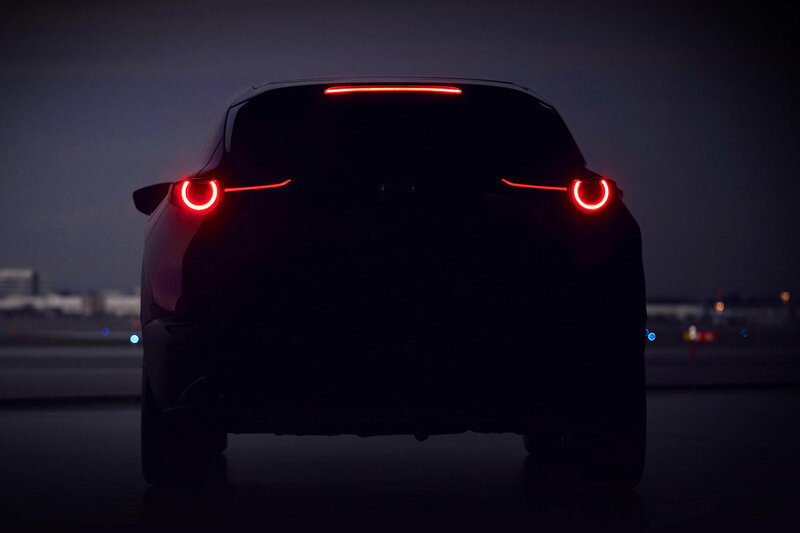 After the debut of the 2019 Mazda3, the next Mazda model to receive the “seventh-generation” or 7G treatment is an all-new Mazda compact SUV and it’ll be shown to the world at the 2019 Geneva Motor Show next month. Based on the single teaser photo it could likely be a concept car that ’ll show off what the 2020/2021 CX-5 could look like, or it could be a much better second-generation CX-3, or even an all-new model altogether. Mazda just released more official info and yes, they have confirmed it to be a “second-generation model,” so that places this as the 2020 CX-3. Mazda says this new compact SUV will feature all the hallmarks of their next-generation models include the more mature KODO design language, the use of the Skyactiv-Vehicle Architecture, and of course, the latest Skyactiv engines including the Skyactiv-X with its revolutionary SPCCI technology. Aside from this new compact SUV, Mazda will show off its new “M Hybrid System” which further improves its engines’ stellar fuel economy and emissions. It’ll also be joined at the stand by the MX-5 30th Anniversary Edition.